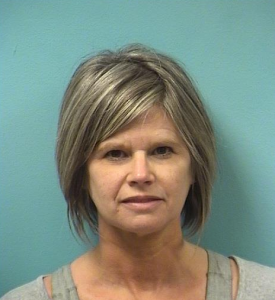 Evavold is being held at the Stearns County Jail without bail until she is transferred to Dakota County for a court hearing in the next few days. 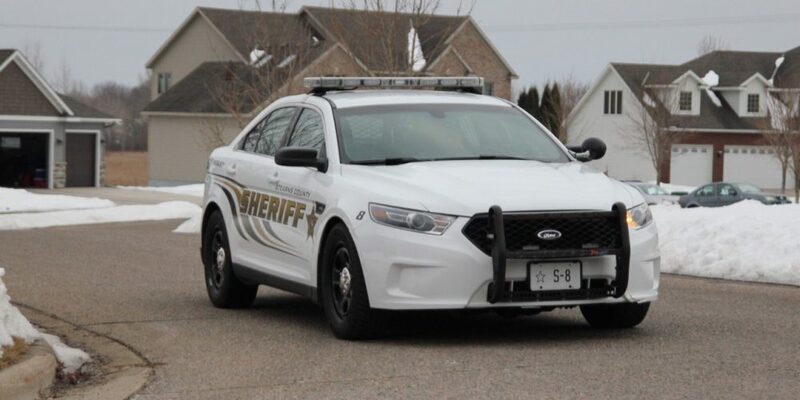 Law enforcement from the Stearns County Sheriff’s Office and the St. Cloud Police Department arrived at Evavold’s home around 4 PM today. From the street it appeared that nobody was inside the home, as all of the window shades were closed and the garage doors were shut. Evavold knew that a warrant had been issued for her arrest last Wednesday and she was found hiding inside her St. Cloud home with members of her family. It is not known at this time how many days Evavold had been hiding inside her home to evade arrest, but it is believed that Evavold had recently returned from a spring break vacation with her family. Evavold’s husband Darin was inside the home with his wife when she was arrested. 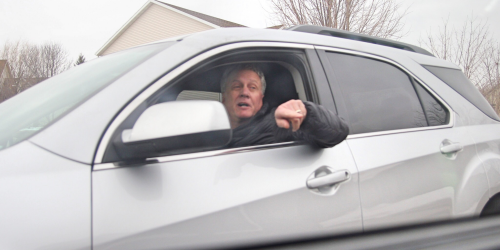 He was later filmed aggressively driving his vehicle towards our vehicle and later parking his vehicle next to our vehicle, which blocked our driver’s side door. He then proceeded to swear, threaten, and intimidate us from reporting on the arrest of his wife. 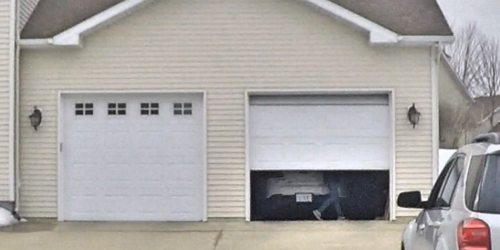 Moments later, Darin Evavold re-entered his home, and at approximately 4:30 PM, Dede Evavold was escorted into the back of a sheriff’s vehicle which parked inside her garage. She laid down in the backseat to hide from public view as she was driven away from her home to the Stearns County Jail to be booked. As previously reported by Missing in Minnesota, Evavold has repeatedly violated the explicit terms of her probation and the HRO by continuing to reference the Rucki family in her use of social media. 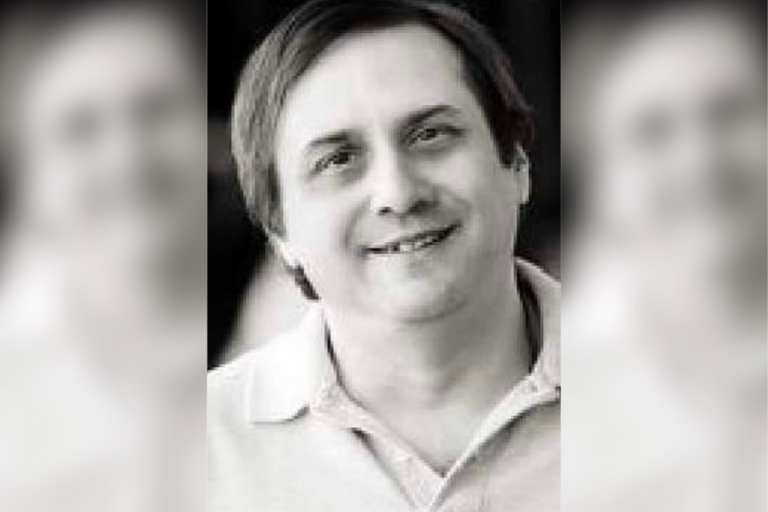 Last July, a court in Dakota County has found that “an immediate and present danger of harassment” by Dede Evavold exists to warrant the granting of an HRO requested by David Rucki and his daughter, Samantha Rucki, against Evavold. 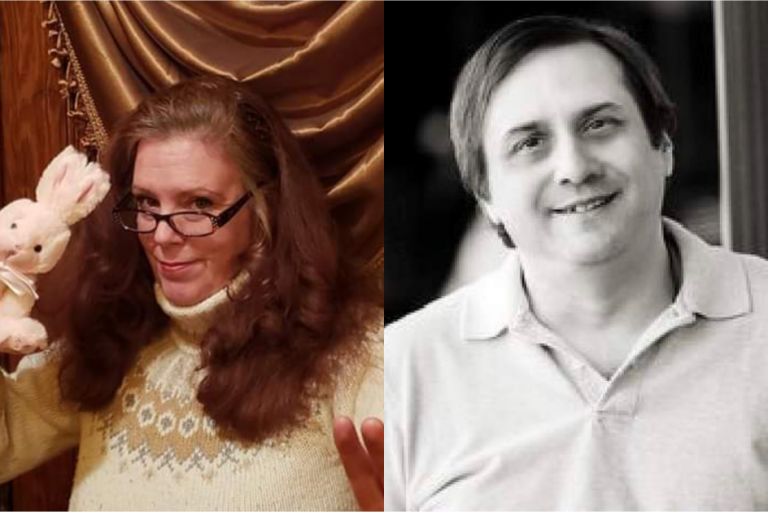 In the last year, Evavold’s blog has posted pictures of the Rucki family, their home in Lakeville, and the address to the home, in violation of the HRO and the conditions of her probation. Evavold was charged in September 2017 with three criminal counts of violating the HRO granted by a court in Dakota County in July 2017. Dede Evavold’s criminal trial for her repeated HRO violations was previously scheduled for April 23, 2018, but has been moved to April 30, 2018. 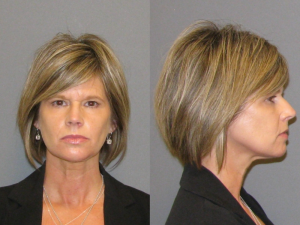 Evavold was warned by a judge at a court hearing in Dakota County last October that she could face additional criminal charges, including gross misdemeanor and felony charges if she continues to violate the HRO. Evavold violated the HRO just hours after being warned by the judge, and she continues to target and harass the Rucki family. 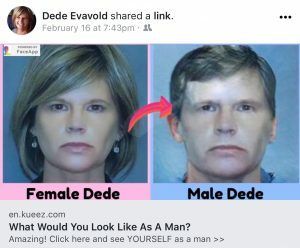 Evavold recently mocked her criminal conviction and the damage she caused to the Rucki family by repeatedly posting her mugshot on Facebook edited to disguise Evavold as a man. Last August, Dakota County Community Corrections filed a Probation Violation Report with Dakota County District Court. 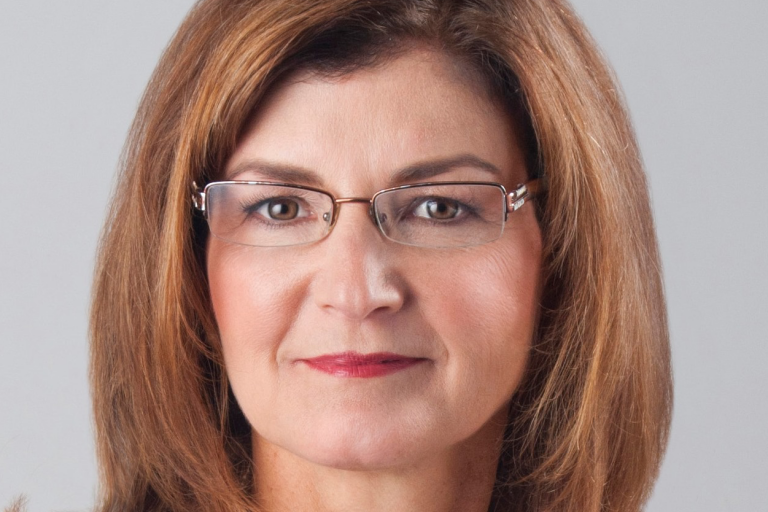 At a court hearing last November, Assistant Dakota County Attorney Kathy Keena requested the hearing be postponed in part to allow Keena to file new probation violations against Evavold. Judge Karen Asphaug scheduled the next hearing for June 6, 2018, where a determination will be made if Evavold has violated the conditions of her probation.